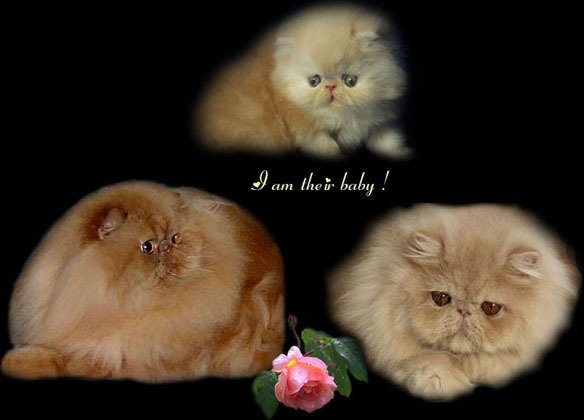 Horatio Persians welcome all catfriends ! Benvenuti a tutti gli amici dei gatti ! its cats are tested for PKD DNA. "Horatio" is the name of a latin poet that I loved so much. "Carpe diem" ... what a wonderful advice he gave! to adopt a kitten, please contact me by e-mail.